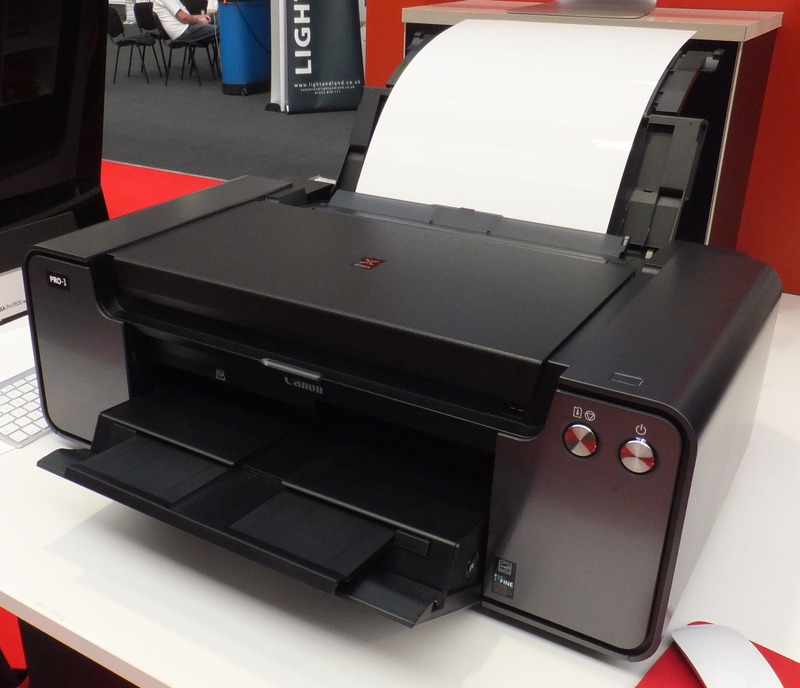 The printer manufacturer Canon released a new A3 printer with large printer cartridges with the Canon PIXMA Pro-1 . 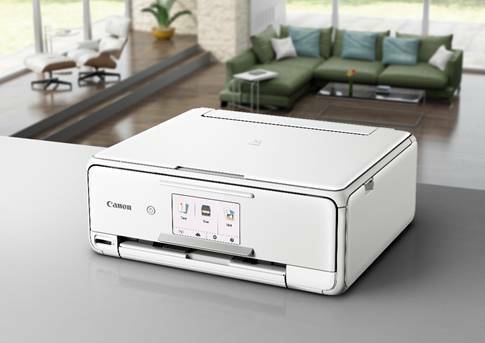 From November, the PIXMA should be to have Pro-1 photo printer by Canon for A3 + format. The new should cost around 900 euros. Canon placed the PIXMA Pro-1 against the presented at the beginning of the year Epson Stylus Photo R3000. The standard equipment of the Pro-1 include a PictBridge interface, CD printing, a manual bypass tray, as well as the rear tray 150 sheet. In addition, the equipment has been improved even through an Ethernet interface. The Canon PIXMA Pro-1 can this be used from multiple computers. Also the print speed has increased significantly with the new Canon. So the Pro-1, according to Canon, for an A3 + photo only takes three minutes. The Pixma Pro9500 Mark II , however, the same expression takes no less than 8 minutes. The Canon PIXMA Pro-1 cyan, magenta and yellow come to the normal printer colors colors light cyan, light magenta and red. 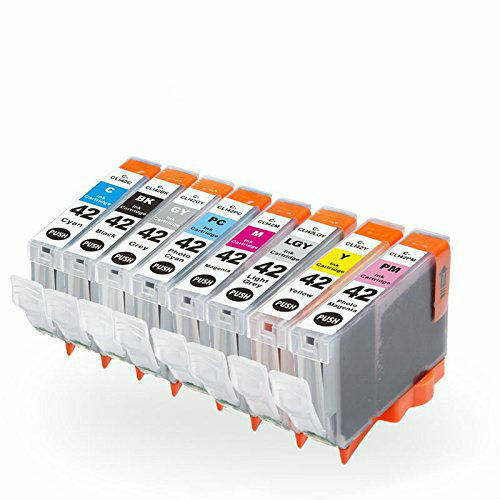 Thus increases the number of necessary cartridges from ten to twelve pieces. 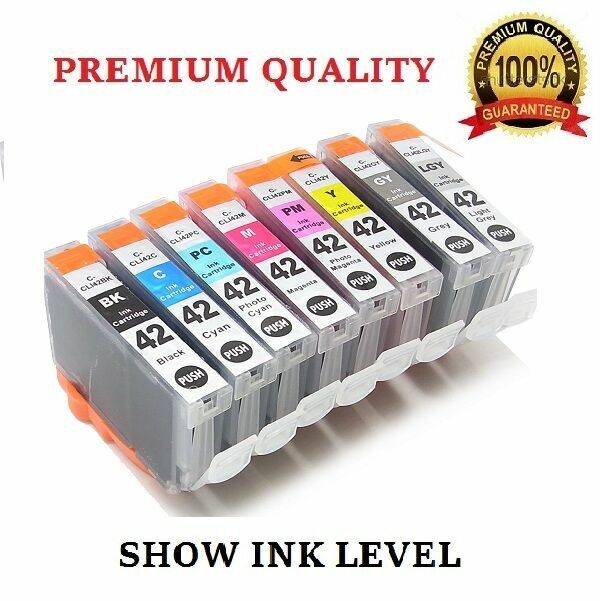 The content of the ink of the Canon cartridges has become higher. The content on 36 ml has been enlarged by 16 ml (PIXMA Pro9500 MarkII). 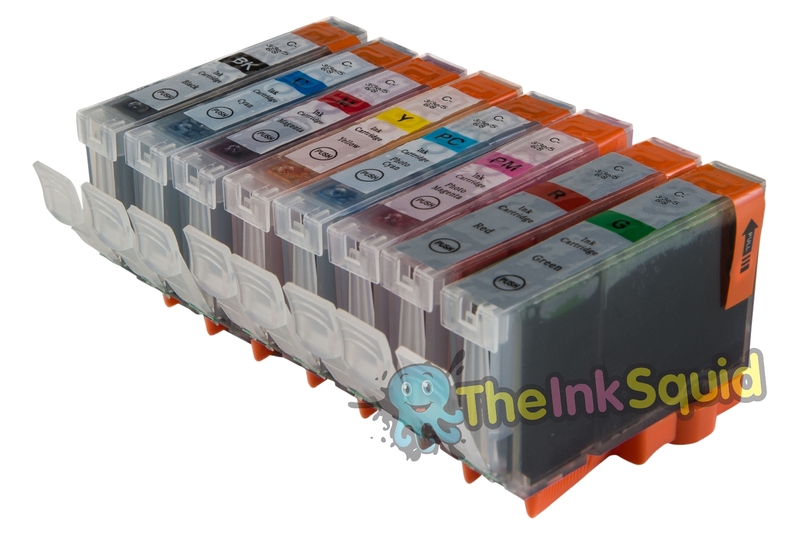 Now five black inks to provide a color cast free s / w photographic print. 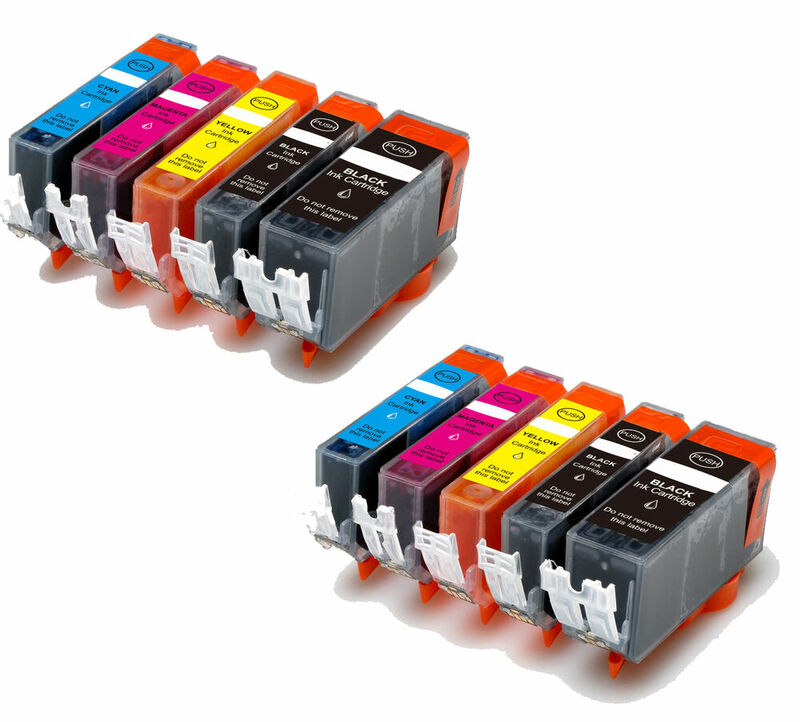 Canon with the “chroma optimizer” completes the set of ink. This should compensate for differences in gloss, that increase black density and enhance the color space. 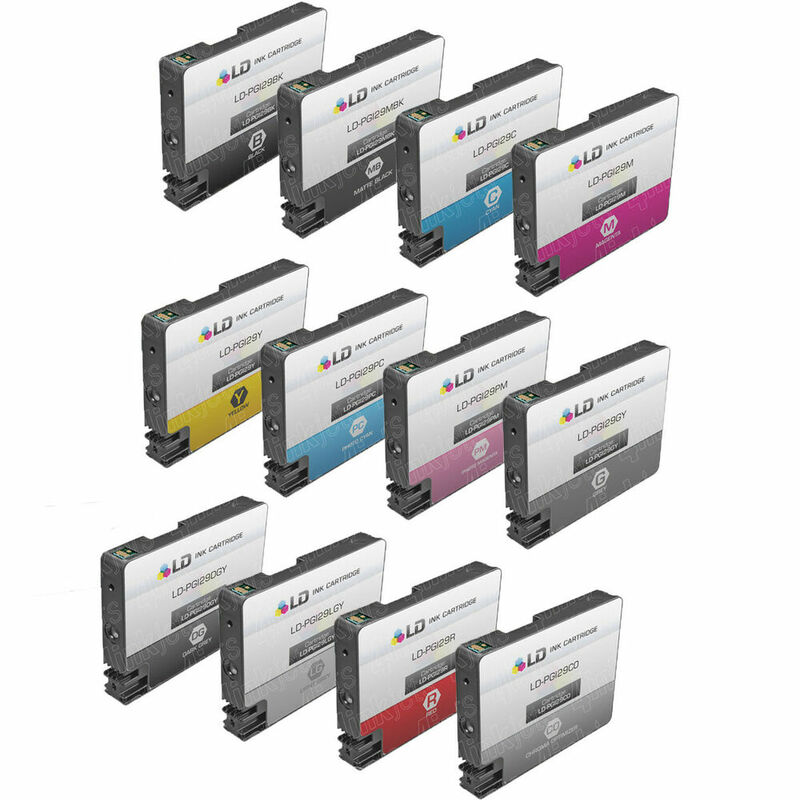 Each cartridge for Pro-1 (except for chroma optimizer) is with Lucia pigment ink refilled and approximately 33 euros. 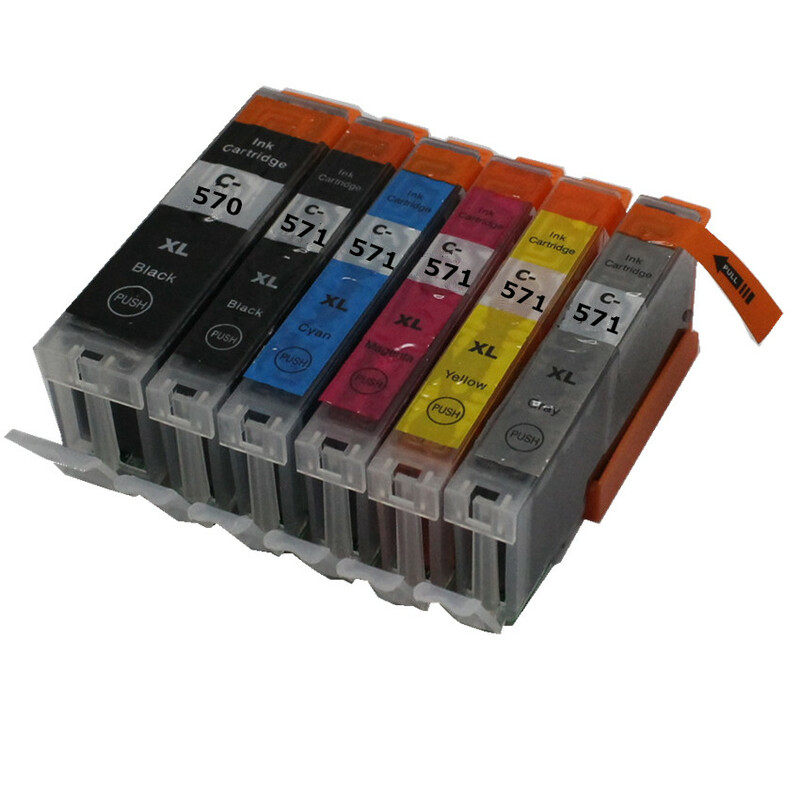 We are these cartridges is of course record in the tintenalarm.de shop, as soon they are available. 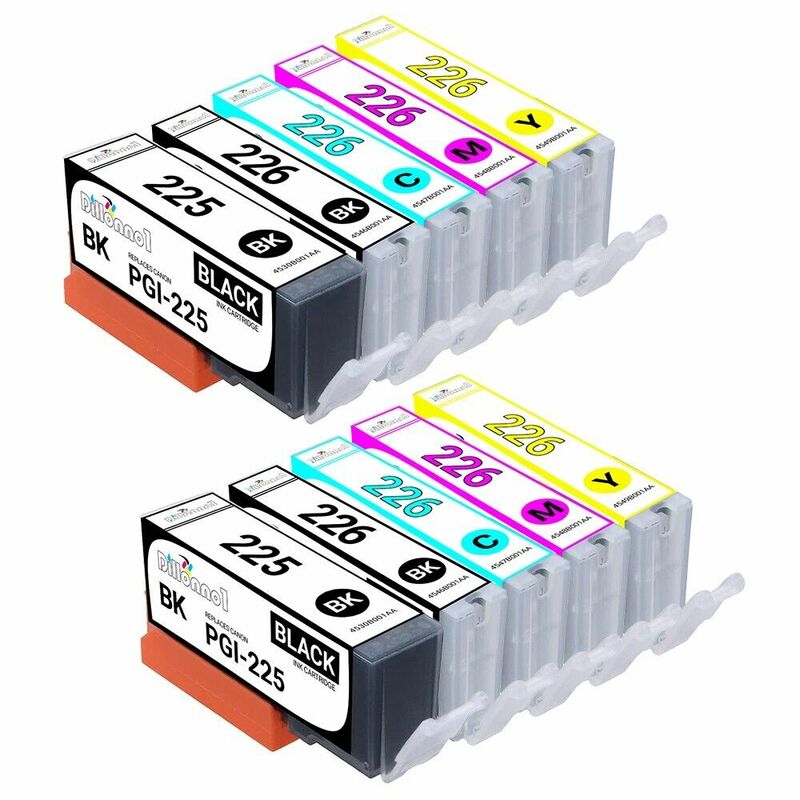 Also new to the inner workings of the Pro-1 is that the large PGI-29 ink cartridges directly from the front panel of the printer out can be reached. You’re no longer directly on the print head. 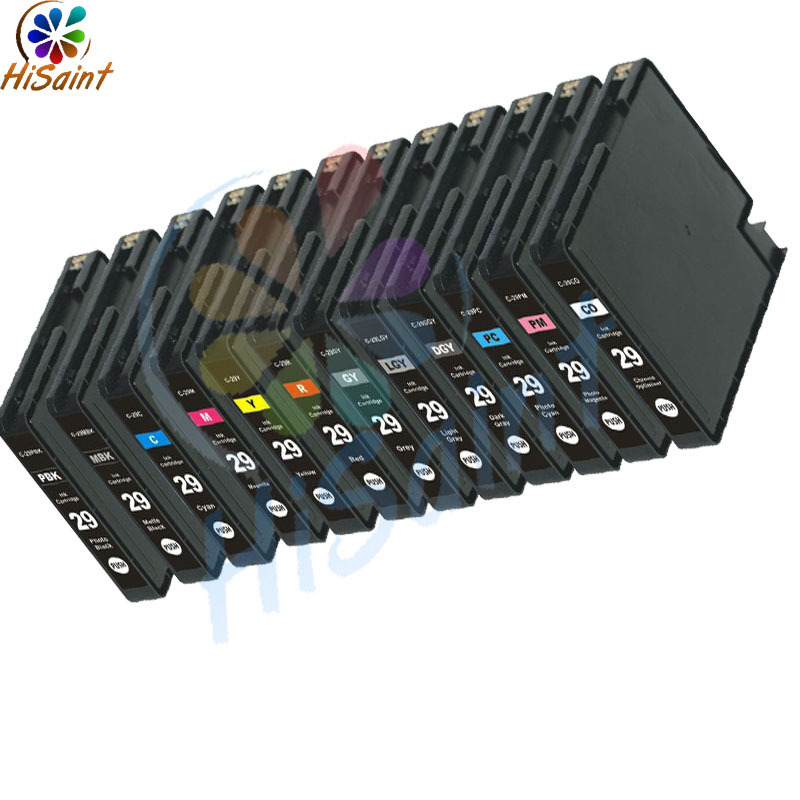 The supply of ink from cartridge to print head is now running over a hose system. 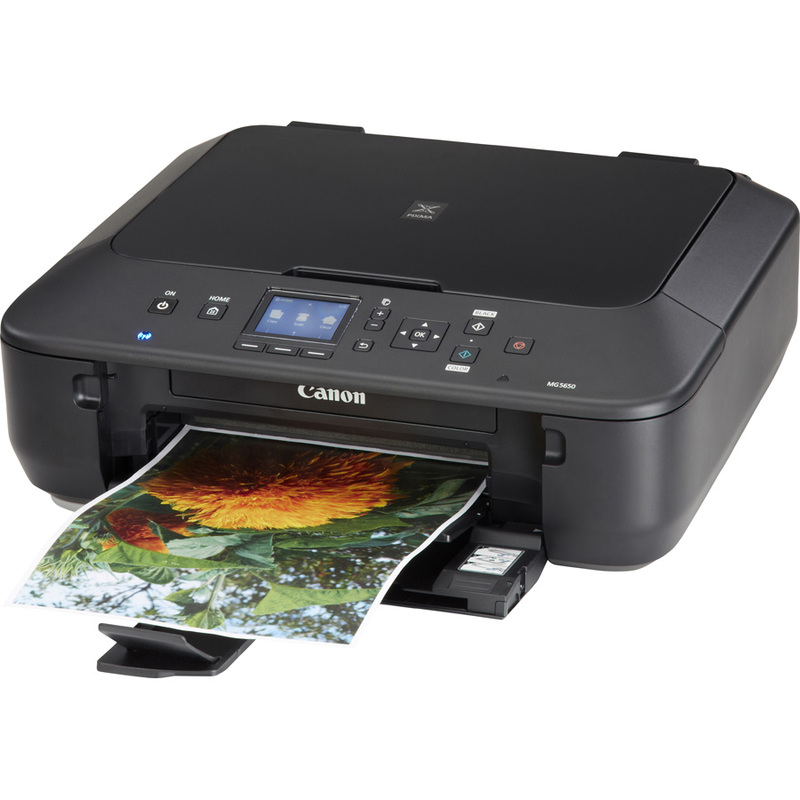 Printing costs can unfortunately not with competing products such as z.B the Epson Stylus Photo R3000 compare, because there is no ISO standard for the printing cost calculation of photo printers.